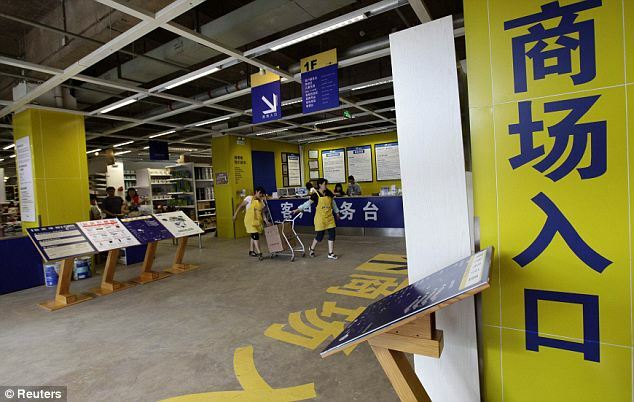 We just had to post this link to a Chinese Rebranded IKEA The name of the store is 11 Furniture. The one big dif­fer­ence is that 11 Fur­ni­ture sells made-​​to-​​order prod­ucts rather than flat-​​packed do-​​it-​​yourself furniture. Have a look at the original post for more information. The shop appears to be rais­ing China’s abil­ity to hijack iden­tity of brands to a whole new level.